"Same day service which is best for me because I only have 1 vehicle. They do great work, I never had to return my car due to any service incomplete." "As always I receive excellent and professional service from Gowen's Auto repair. My father "n" law was with me when I got my car serviced for repairs. He was impressed with the friendliest of the staff, he said that more of that is needed in todays small business community." "Very professional, very courteous, and very timely. Thats becoming a rare practice in the business community. Thanks for a great experience." Gowen's Automotive Repair is a Master Certified Blue Seal Shop certified by the National Institute for Automotive Service of Excellence (ASE). 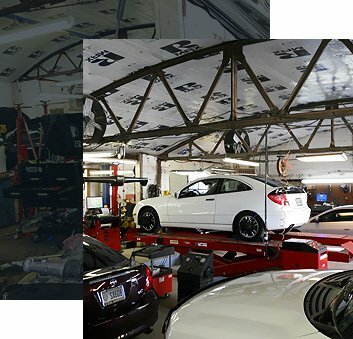 To become a Blue Shield Shop 75% of the mechanics must be ASE certified in the area that the shop offers, 100% of Gowen's Automotive Repair's mechanics are ASE certified. 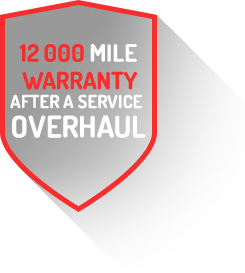 Since 1976, Gowen’s Automotive Repair have been meeting and exceeding our customers’ expectations. We believe that doing an honest job for our customers is just good business. We are known as “The Professionals” when it comes to auto repair. Our technicians have the experience, knowledge, and expertise to diagnose and repair your automobile. If you think your vehicle may be having mechanical problems, please call or bring your vehicle in for a performance check or a diagnosis. We provide a complimentary shuttle service for customers needing to be taken to work or home in the local area. We can also offer factory components to meet your needs. We offer Dealer Scan Tool Equipment for diagnostic services. These are the same Diagnostic Scan Tools used in the dealerships, but at a lower price. 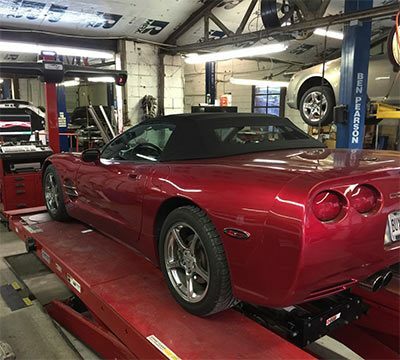 Many independent shops and auto parts stores scan tools only bring up codes, but the difference is that our Dealer Scan Tools diagnose the problem with your vehicle quicker and more efficient, saving you money and time.